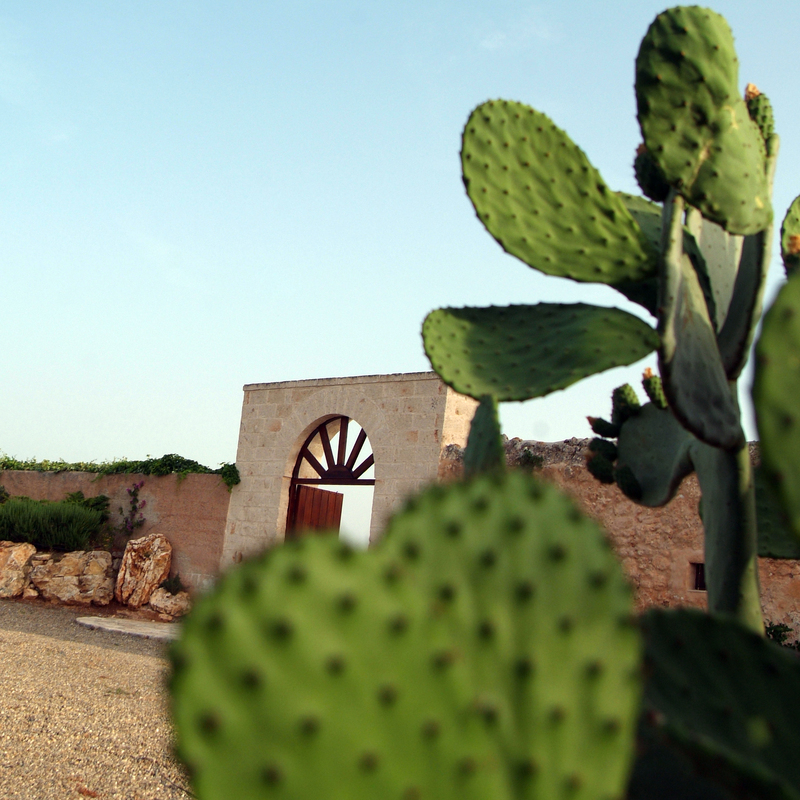 Masseria Tutosa, a charming location, is the ideal place to spend your holiday in complete relax among the marvelous scenery of the millennial olive groves, caressed by the sea breeze. Children from 0 to 4 years do not pay if they sleep with their parents. The third bed from 4 to 14 years costs €30,00 per night. The third bed for boys/girls and adults costs € 50,00 per night. Book now, pay during your stay! Best Price Guarantee.